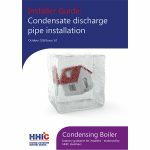 Following on from last year’s Gas Safety Week (17-23 September 2018) a report has been released highlighting the data gathered during the event. 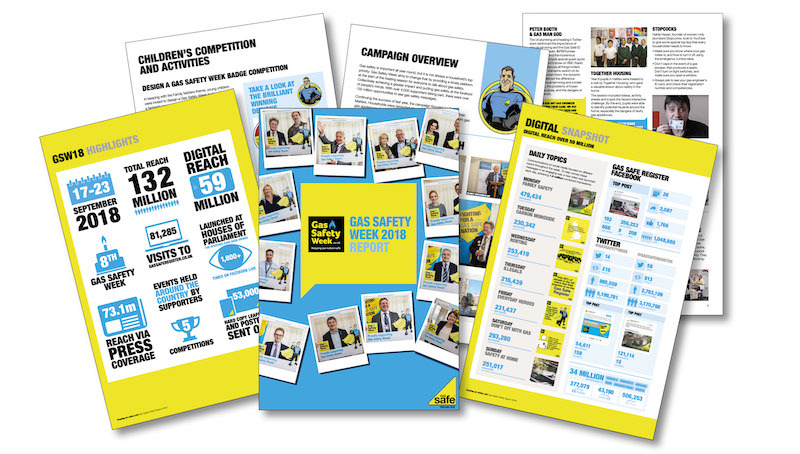 The annual awareness week – coordinated by Gas Safe Register – provides a platform for the gas industry, consumer organisations, charities and individuals to focus the message about gas safety in one week. The 2018 report provides a round-up of the messages on gas safety and the people and organisations who contributed to make the week a success. Continuing the success of last year, the campaign focused on Family Matters. 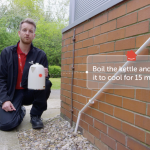 Households were reminded about the importance of having their gas appliances checked every year, to help protect their loved ones from gas leaks, fires, explosions and carbon monoxide (CO) poisoning. The report can be read online by clicking here.